Shows, particularly shows with a long life across multiple productions, generate a lot of lighting paperwork: plans, sections (though sadly not always), focus plots, equipment lists and much more besides. 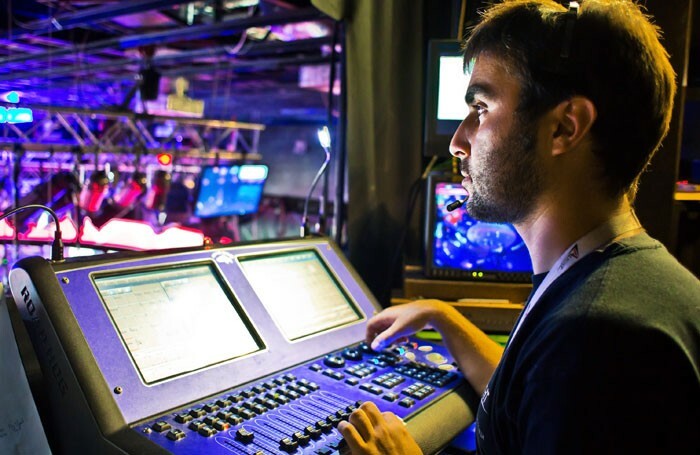 But nowadays, the ultimate repository of lighting information tends to be the lighting console, since it not only tells each light when to come on, but in many rigs also tells the lights what colour to be in, and even where to point in what type of beam. But from that – particularly on a remount where it’s a long time since I last dealt with this rig – I have to scrabble around to figure out the cyc channels (from plan, paperwork or other), work out which of those channels are actually on, select them, adjust them, then figure out which cue to store that fix to. Remounting a show, I’ll repeat for all of the other elements of that cue, then for all of the other cues in the show. Why can’t, I wonder every time I do this, the machine help by remembering how I made the cue in the first place. I gave it lots of clues: selecting combinations of channels that were all labelled in the patch, or using groups, or an on-screen magic sheet. But the moment I hit record, all of that structure disintegrated into hundreds of separate channels, all those useful connections between them were lost. I’m not saying consoles haven’t got better over time. I’m not saying they haven’t added new tools to help us deal with new challenges, new technologies – of course they have. But I am asking why none of them can help with this core task of lighting, repeated every day on every show – particularly when the Lightboard, a console created for the National Theatre 40 years ago, with a tiny amount of memory and a processor that was right on the edge of not being able to deal with lighting at all, could do almost exactly this. Lighting designers of the time loved it for this ability. Then, it was invaluable because the NT made a quantum leap straight from a couple of hundred lights to 800 dimmers plus moving lights, colour changers and more. The rest of us have evolved up to that level over the decades, slowly learning the tricks we need to manage rigs of that size. However, it is surely not wrong to ask that the current consoles start to understand what we’re actually doing, in order to help us do it more efficiently.